Home Careers What Is It Like to Work Here? 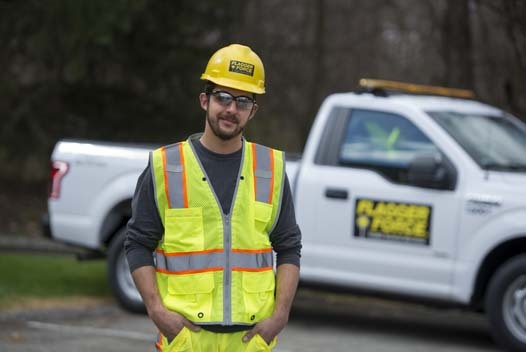 No matter what brings you to Flagger Force initially, new hires quickly understand this is an opportunity to become part of something bigger, something important. We are here to protect lives. And more than “just a job,” this is a real opportunity for a long and fulfilling career protecting and serving others. 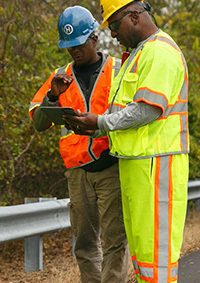 Our services are valued by our partners and we continue to grow to meet the demand for our services. The foundation of work is built on our strong safety culture. Our clients will not work with anyone who does not value safety – so it’s imperative that we are Safety-Driven in everything we do. The growth Flagger Force has experienced over the past 10 years is remarkable and is a testament to our hard work and dedication. Substaintial Growth requires our employees to have individual leadership ability and the capacity to apply our specific standards in new and often uncertain circumstances. For instance, it takes a clear and confident mindset to maintain good safety standards on roadways with unpredictable motorists. It also takes that same level of confidence inside our office facilities and Operations Service Center to work effectively with our teams in the field. 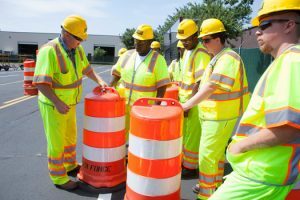 If you are up for a fulfilling challenge where you play a key role in keeping communities safe, creating jobs, and supporting the improvement of our nation’s infrastructure we have a place for you at Flagger Force.